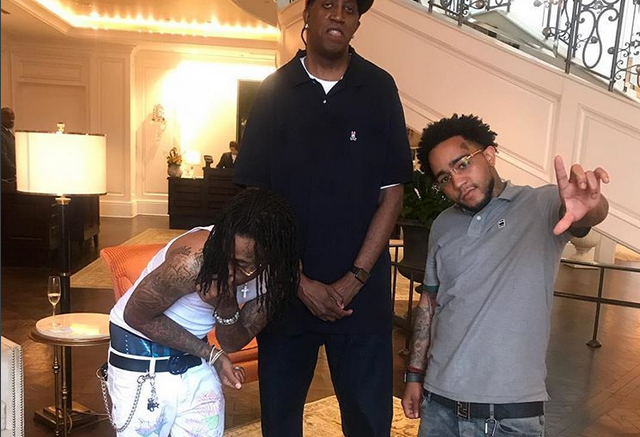 Atlanta’s Jose Guapo known for his hits “Big Ole Facts” & “Run It Up” has inked a label deal with Cash Money Records for his imprint XVL Ent. Guapo shared the news on IG today and when reached on the phone earlier, he told us that he’s excited for the new deal and that some big things are on the most recently released his new project, Lingo 2 back in March. Be the first to comment on "Exclusive: Jose Guapo signs label deal with Cash Money Records"